© Maureen Ruddy Burkhart. All rights reserved. 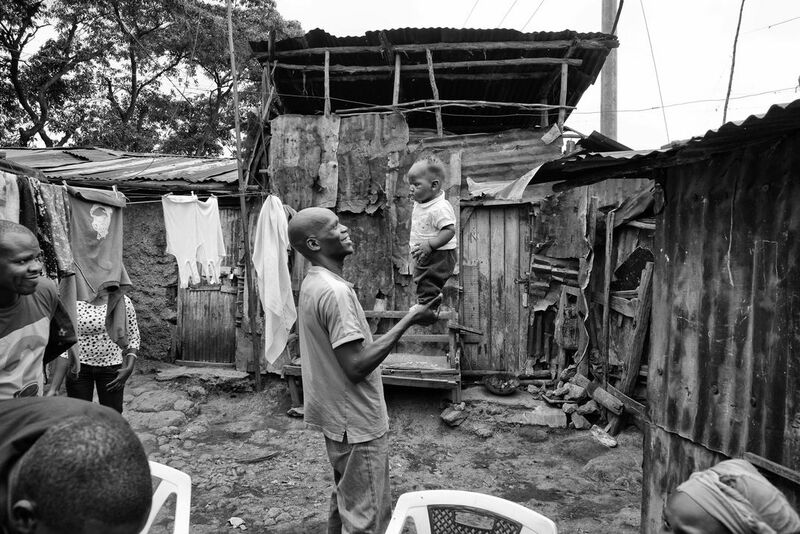 This father balances his 5-month old son on his hand in Kibera, Kenya's largest slum.